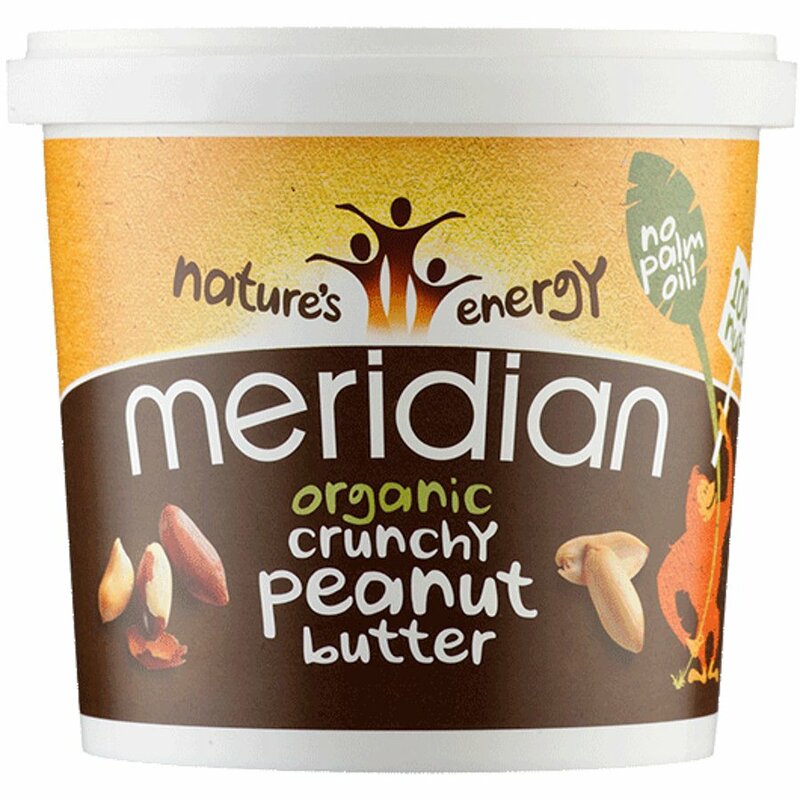 Containing only roasted organic peanuts with their skin on, and nothing else, Meridian Organic No Salt Crunchy Peanut Butter is the perfect way to get that rich nutty flavour without anything added. Suitable for vegans, free from wheat, gluten and dairy, this recipe includes no added salt or sugar. Produce of more than one country. Contains Peanuts. Not suitable for nut and sesame allergy sufferers. The Meridian Organic No Salt Crunchy Peanut Butter 1kg product ethics are indicated below. To learn more about these product ethics and to see related products, follow the links below. This is a staple always on standby in our cupboard. It's tasty, crunchy and natural. It's a bit of a pain when the butter and oil separate out. Sometimes the oil even leaks out of the container and then you end up with a thick, unspreadable butter at the bottom, so it does need mixing. Other than that, it's great. Very good value for tasty, organic crunchy sandwich filler. 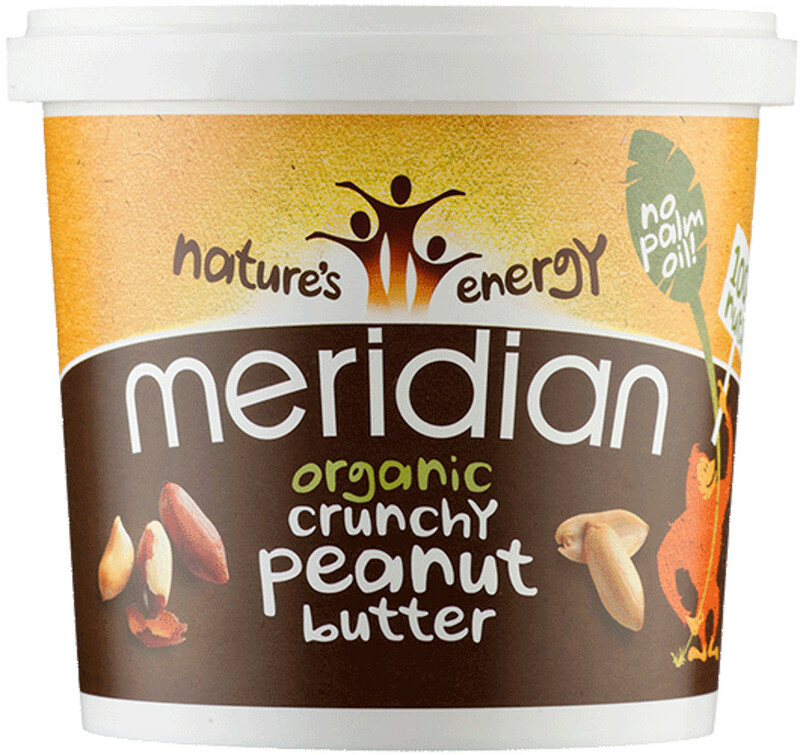 There are currently no questions to display about Meridian Organic No Salt Crunchy Peanut Butter 1kg.